Will mortgage trusts plug SMSF finance gap? 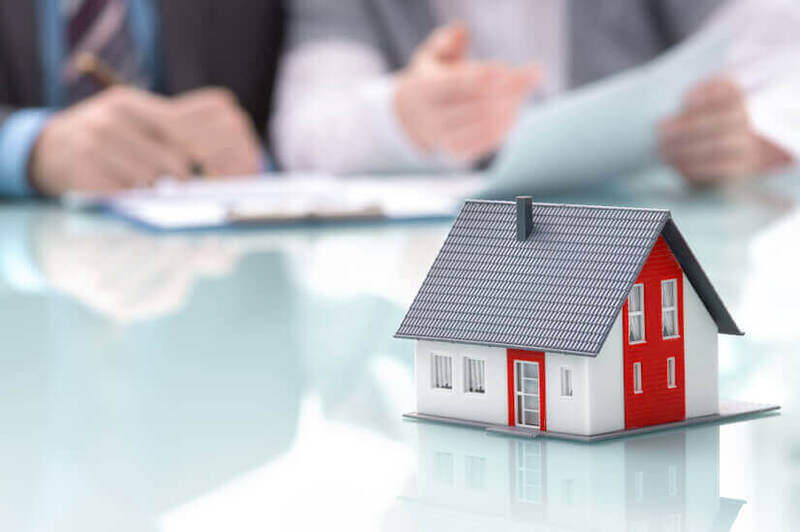 As lenders turn off the taps on SMSF loans, investors are increasingly considering mortgage trusts, a property finance group has said. According to Jonathan Street, the CEO of commercial property lender Thinktank, there’s a “nascent market” for investment trusts among SMSF trustees who find the yield appealing – especially given the volatility of the share market. “In our experience, SMSF trustees are canny investors. They either get specialist advice or do their own homework before making an investment decision, especially when its outside the traditional asset classes of blue-chip equities and cash,” Mr Street said. The AFG-backed company recently launched two investment trusts, an Income Trust and a High Yield Trust, with Mr Street noting that investor interest in the products has been a “pleasant surprise”. “No doubt recent sharemarket volatility has helped our cause, as well as the negative focus on bank shares in the wake of the royal commission,” he said. Mr Street said investors should pay attention to the underlying assets to protect themselves against liquidity issues. “The history of mortgage trusts buying property assets means it’s critical to have an investment portfolio that is highly liquid so there is a greatly reduced capital impediment for those investors wishing to redeem,” he said. Mr Street’s words come as lenders like Westpac back away from SMSF lending. Westpac said it came down to a need to “simplify and streamline” its product offering. The Productivity Commission, in its draft report on the superannuation sector, said SMSF borrowing should be monitored, given “general concern about the potential for borrowing to drive speculative investments in property”. It said there were concerns that increased use of SMSFs’ limited recourse borrowing arrangements could damage stability. Keep calm, you will ... - 3 days ago. Labor to exempt pens... - 4 days ago. Fears surface about ... - 5 days ago. Gift cards, bitcoin ... - 6 days ago.